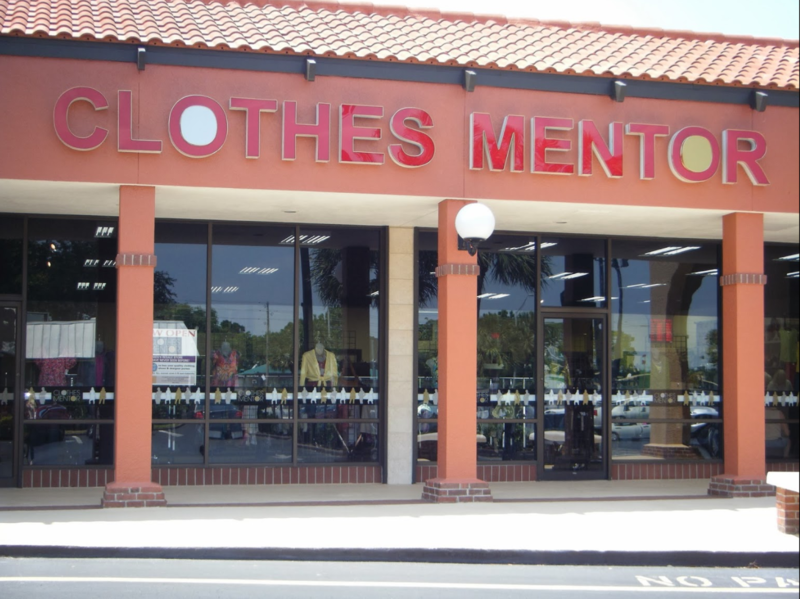 Description of project: Clothes Mentor is one of the fastest growing franchises in America! Clothes Mentor is a Resale Clothing Store Franchise, where they buy and sell gently used, brand name clothing! Design by - Copyright 2014 - Hybridge. All Rights Reserved.